Are we too afraid to take risks? Being audacious and taking risks is essential in education. Every teacher and every child needs to be more daring and more adventurous. Being an audacious teacher and learner is someone who is not afraid to have a go. Sometimes you’ve got to walk the tightrope and that means having guts, nerve and backbone. I’m not talking about being reckless or aggressive but being more open to challenging situations and having a go at something new….and charging at it! If we can get our of our comfort pits then we always benefit. This is about what Scott Alexander calls “being a rhinoceros” in his book Rhinoceros Success. I like the analogy Alexander makes because risk-taking is something many of us aren’t good at and we tend to swerve adventures rather than charge at them. 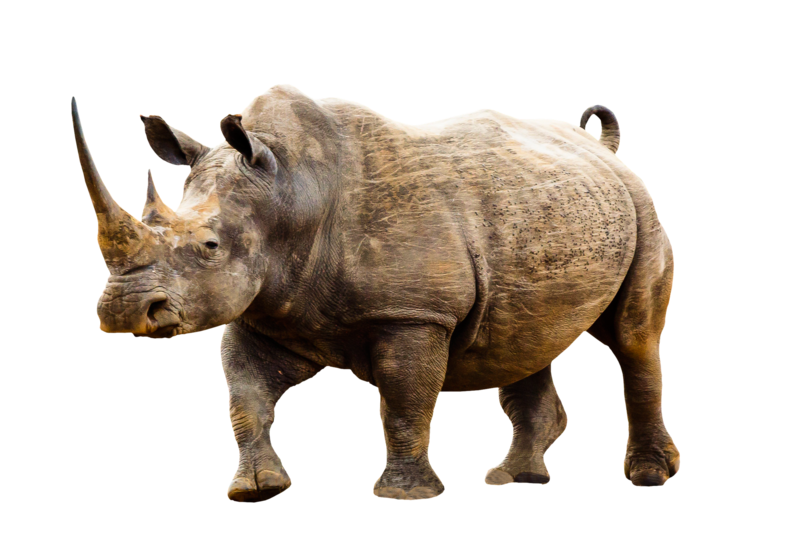 Many children seem to be obsessed with unicorns but perhaps they need to think more about the qualities of a rhino and its thick-skin. Being a rhino means ‘going for it” and not finding excuses to avoid something. This involves being the person who is not afraid of failing. The more often we do things that take nerve then the stronger we become. Teaching and learning is a daring business but for many it can be too safe. Look at the teachers who rely on the same old lessons and activities year after year. Okay they may ‘work’ but they are ‘safe’. Being alert to new opportunities and doing things differently is a teacher’s job yet what we see is ‘sameness’ not boldness. For new learning to take place then audacity is essential because it teaches that other rhino quality: persistence. Being a rhino learner is someone with tenacity and the strength to keep charging even when things don’t always work out. The will to succeed is strong in a rhino learner and that means never giving up and never letting go. Trying situations aren’t for sheep or cows but rhinos! Teaching children to be more positive in their lives is essential for their mental health but this requires charging. They have to keep believing in themselves and we have to keep telling them to charge, charge, CHARGE! If children believe then they can succeed and that goes for us too. In order to get there we’ve got to be audacious, take a punt, roll the dice and take risks. Are you an audacious rhino teacher or the mouse in the house? ← Don’t Watch Me Learn!